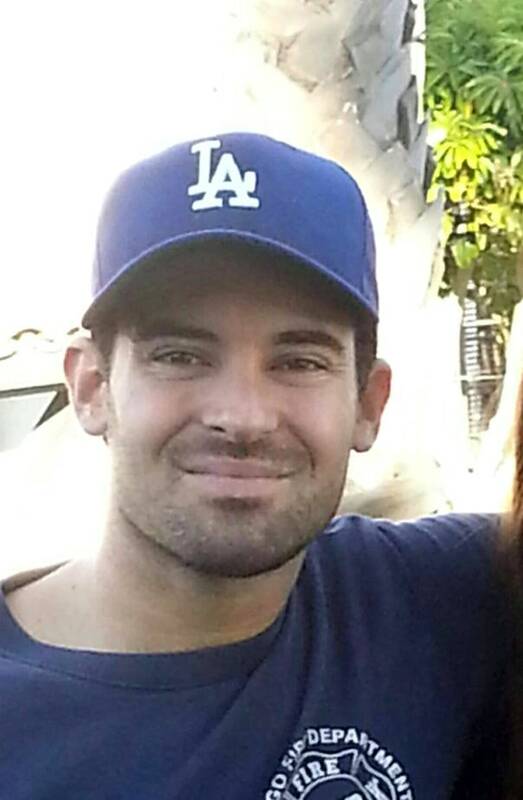 The brother of reality star Kristin Cavallari was found dead in Utah Thursday, two weeks after his car was found abandoned near an interstate. A body believed to be that of Michael Cavallari was found by search crews at around 10:30 a.m. in a steep and rocky area in the Salt Wash area, near an exit about five miles from where his car was found, the Grand County Sheriff’s Office said. "We want to thank everyone for their love, support and prayers during this very difficult time," Kristin Cavallari said in a statement to E! News. "We have just been informed by the authorities my brother's body has been found. This is a very painful time and we are still processing it all. We kindly ask everyone please respect our privacy during our time of grieving,” she said. Later, on Instagram, she said, "My heart is in a million pieces. Mikey, I could always count on you to make me laugh. You had such a good heart and will be forever missed. I'm at a loss for words but I know u are in a better place and finally at peace. I love u so much RIP." Michael Cavallari's Honda Civic was discovered on Nov. 27 about 100 feet off of Floy Wash Road, around five miles south of an exit on Interstate 70 in Grand County, the Grand County Sheriff's Office said on Friday. The body was found near an interstate exit about five miles where the car was discovered. The Utah Medical Examiner will identify the body and determine the cause of death. The sheriff’s office said then they believe the vehicle was driven by Michael Cavallari and that credit card receipts and surveillance video put him near a convenience store in Monticello, Utah, about 100 miles south of Interstate 70, at around 3:30 a.m. Nov. 27. The vehicle was found running with the aibag deployed, and a sheriff’s official said it appears the driver missed a corner, but the driver was nowhere to be found. Kristin Cavallari is married to Chicago Bears quarterback Jay Cutler and she formerly starred on the television shows "Laguna Beach" and "The Hills." Grand County is in the southeast corner of Utah, about 700 miles from where Cavallari's car was registered in San Clemente, California.